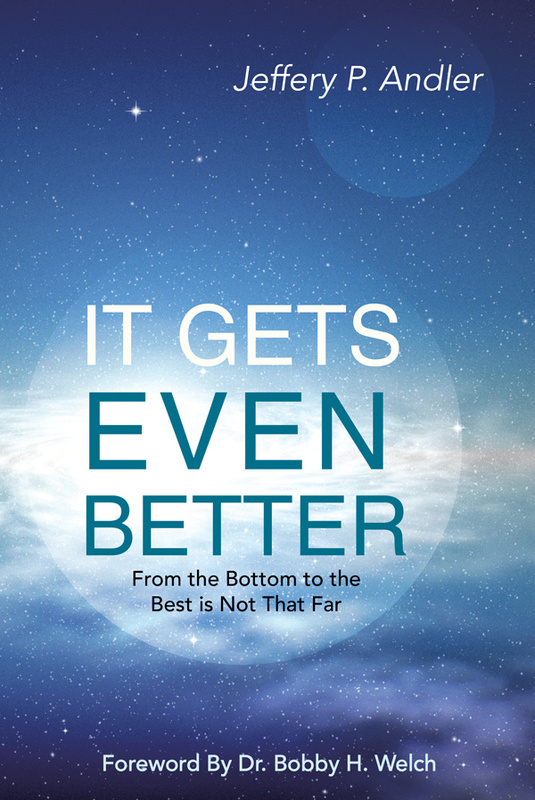 It Gets Even Better (Hard-cover) - JAMin. 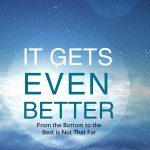 It Gets Even Better is a positive and reassuring journey that pursues the dual purpose of testimony and exhortation. 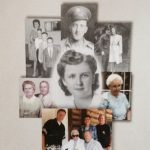 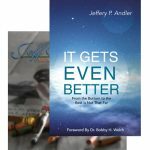 Author Jeffery P. Andler offers historical highlights of his unprecedented experience of God-ordained ministry and blessing, after emerging from equally unprecedented depths of hurt and betrayal.